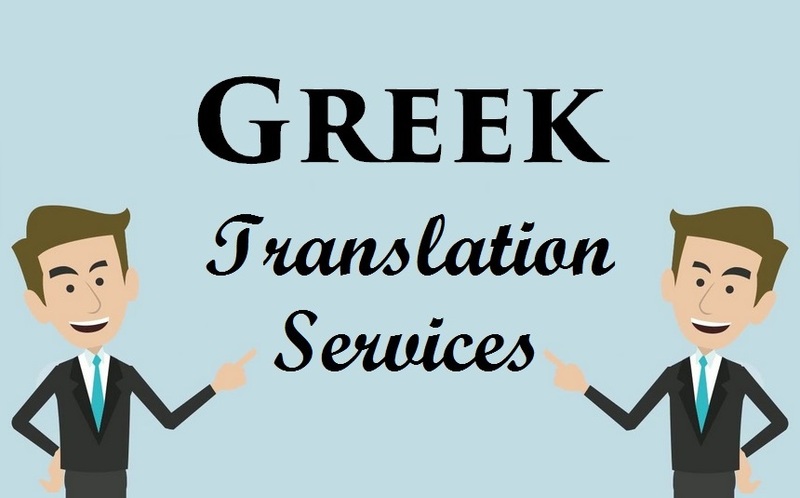 Greek translation services can come of use to you if you are looking at doing business in Greek or Cyprus. One of the 24 official languages of the European Union, Greek is a language that is spoken by 99% of the population in Greece. It is in Athens that you would find most of the economic activities of Greece. However, you do find opportunities in the remaining parts of the country as well. There is one thing you would need to understand if you wish to do business in Greece – Greeks prefer face-to-face meetings over telephone calls and emails. So, as a foreigner it could be difficult for you to win over their trust if you don’t have a local interpreter with you. Greek professional translation companies will have expert interpreters who can make your job a whole lot easier. Look for a translation service that works round the clock so that you can place your orders any time. Make sure they cater to urgent requirements and offer Next day and Same Day services. 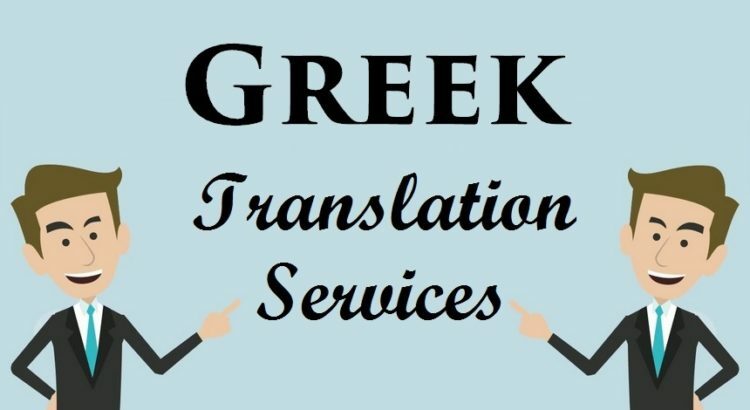 Compare a few options and find out which Greek document translation company can give you the best rates. Make sure you don’t compromise on accuracy or quality. If you have different types of content to be translated you may want to look for companies that offer all kinds of translation such as legal, medical academic, and Green certificate translation. While looking for audio and video translation services make sure the company accepts files in different formats such as MP3, MP4, WMV, AIF, M4A, MOV, AVI, VOB, AMR, WMA, OGG, and WAV. 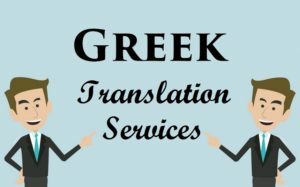 If you are looking for a certified company that offers excellent Greek translation services, Rephraserz should be your choice. Through our expert linguists, we remove all the barriers from your communications. 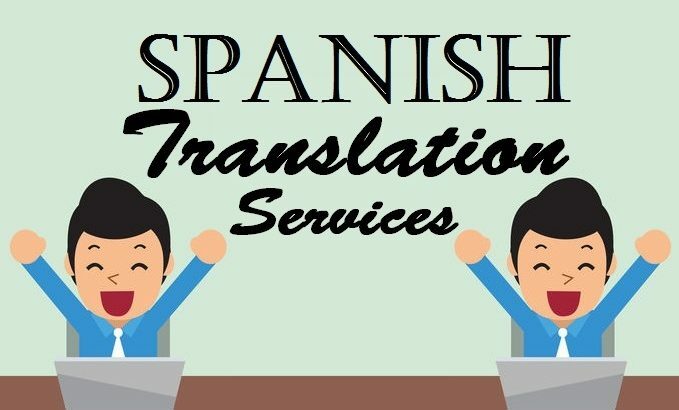 Spanish translation services can be of great help to you if you are thinking of taking your business to any of the 21 countries that include Argentina, Bolivia, Columbia, Chile, Cuba, Costa Rica, Dominican Republic, El Salvador, Ecuador, Equatorial Guinea, Honduras, Guatemala, Nicaragua, Mexico, Paraguay, Panama, Peru, Puerto Rico, Venezuela, Uruguay, and of course Spain. Spanish is in fact the second largest spoken language in the world, with more than 400 million native speakers. Doing business in a new country with a different culture and language could be difficult for any company. Apart from completing the legal formalities, you also have to think about facing the various communication challenges to help familiarize your new audience with your business. Learning Spanish language might take a lot of time and efforts, that not every business may have to spare. Hence the easiest way to overcome the communication challenge is by hiring a Spanish Language Translation company. 24 hours services to enable you to place your orders at any time of the day or night and from any part of the world. 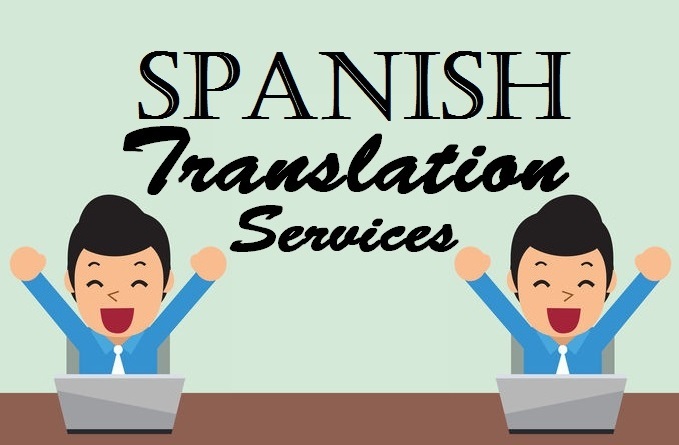 Cheap and reliable service that places heavy focus on accurate Spanish document translation. Translation of audio and video files in various formats such as MP3, MP4, WMV, AIF, M4A, MOV, AVI, VOB, AMR, WMA, OGG, and WAV. 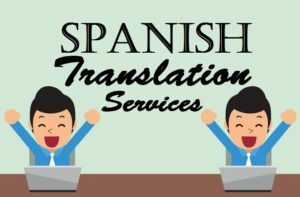 A certified translation company, Rephraserz offers excellent Spanish translation services to businesses across the world. We have a team of expert linguists who make it extremely easy for you to communicate your messages in a clear and understandable manner to your new target audience.We also offer Same day and Next day service that help in catering to your urgent Spanish translation requirements. Polish translation services can help remove the communication barriers if you are thinking of taking your business to Poland. Nevertheless, there are many other challenges that you should be aware of, before starting business in this most populous country of Central Europe. You will have to be registered as a limited liability company if you want to do business in Poland. The process could take more than a month. You will have to get your company agreement notarized and filed at the NCR before you deposit capital into your bank account and set up your VAT payments. They say it takes about 186 days to get electricity connected in Poland. There are six different processes to be completed and it could be quite a costly undertaking considering the costs of the electrical contractor to set up an external connection. A corporate tax rate of 19% and a basic VAT rate of 23% is applicable to most of the goods and services that are traded in Poland. There are also various other levies such as contributions to PFRON (State Fund for Disabled) and ZUS (Social Security Institution). There are many HR regulations you need to compile with if you are to do business in Poland. Also, you cannot hire any foreign workers to work for you without receiving permission from a local governor or a voivode. The people of Poland are very attached to their heritage and traditions. You will need to familiarize yourself with the Polish culture before setting up business in the country. Rephraserz can help you localize your business for the Polish audience through Polish professional translation and localization experts. 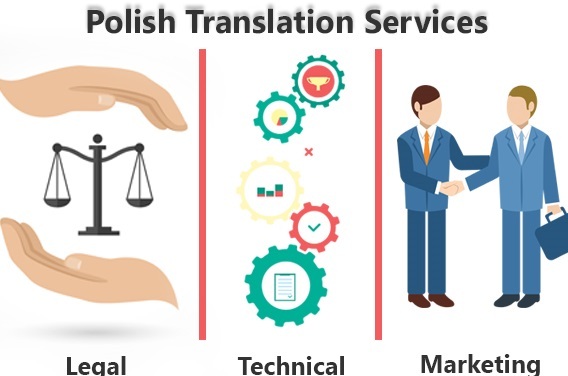 If you are looking for a cheap and reliable service that offers accurate Polish document translation, Rephraserz is the company you should choose. We offer different types of translation including legal, medical, academic, and Polish certificate translation. We accept audio and video files in different formats such as MP3, MP4, WMV, AIF, M4A, MOV, AVI, VOB, AMR, WMA, OGG, and WAV.As a certified translation company we offer 24-hour services to cater to your urgent translation requirements at any time of the day or night.